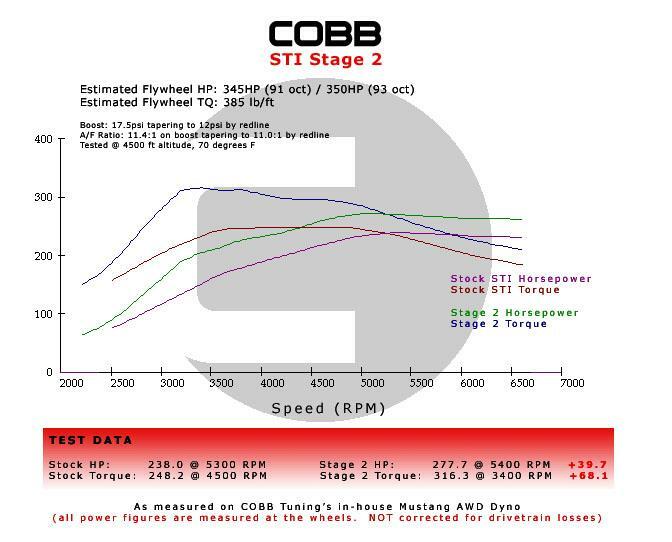 With our Stage 2 Power Package, you’ll enjoy significantly improved turbo response, significant torque gains at low engine RPMs, and more power under any occasion. 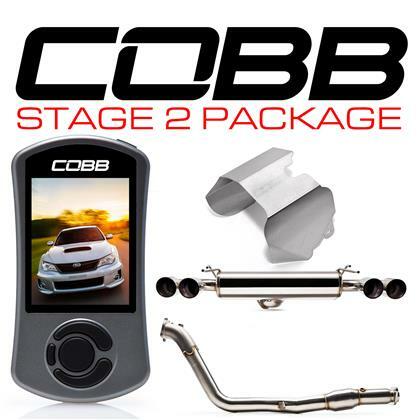 To achieve these gains we replace the restrictive factory exhaust with our high quality turbo-back exhaust that, in addition to performance, produces a sporty and purposeful exhaust note. To ensure everything works together optimally, the AccessPORT is utilized to re-tune the engine computer (ECU) for maximum benefits. The results? An additional 50 HP and 85 lb-ft of torque over stock! Options – w/o Cat: Louder, marginally better power, more exhaust smell/fumes. Reliability – Very good. Engine experiences less stress from heat and exhaust backpressure. 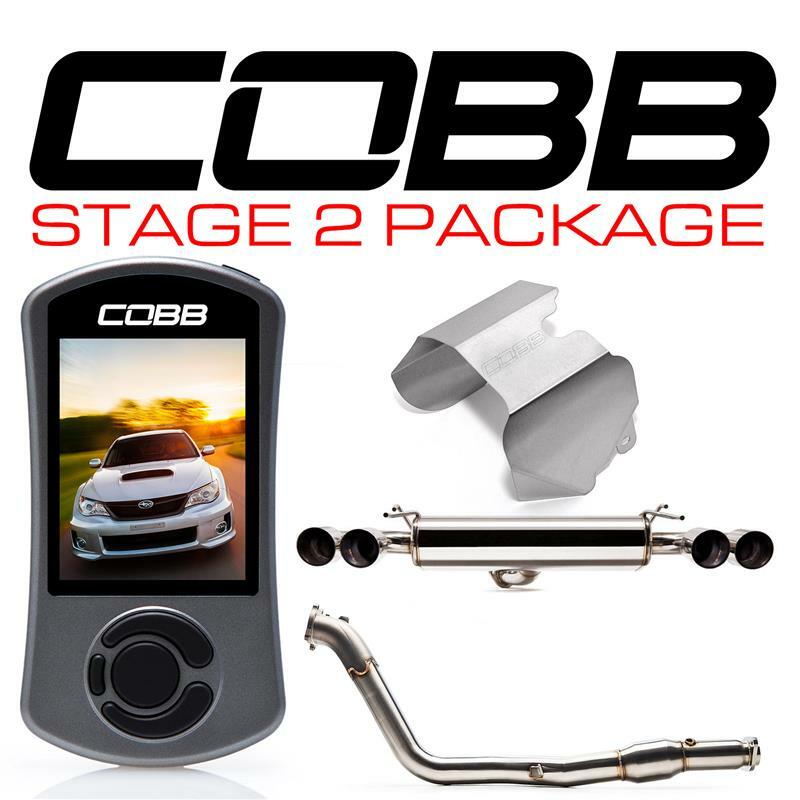 Exhaust system constructed of more corrosion resistant material than stock. Legality – Due to the change in emissions equipment (catalytic converters), system is not legal for street use in all states. Please check your local laws.